Australian rules football will take centre stage at Ryan Catholic College in 2019 after the school announced a new footballing program for the new 2019 school year. The Townsville based school has long enjoyed on field success in the sport and will offer male and female students at both primary (grades 4, 5 and 6) and junior (grades 7, 8 and 9) level the opportunity to join the program. The program will be led by Health and Physical Education teacher, Andrew Grabba, who said the implementation of the program within the school has multifaceted benefits. “The program is one of inclusion and participation and is open to any student that wants to be a part of the academy,” Grabba said. The announcement comes following a fruitful on-field 2018 season for the school. 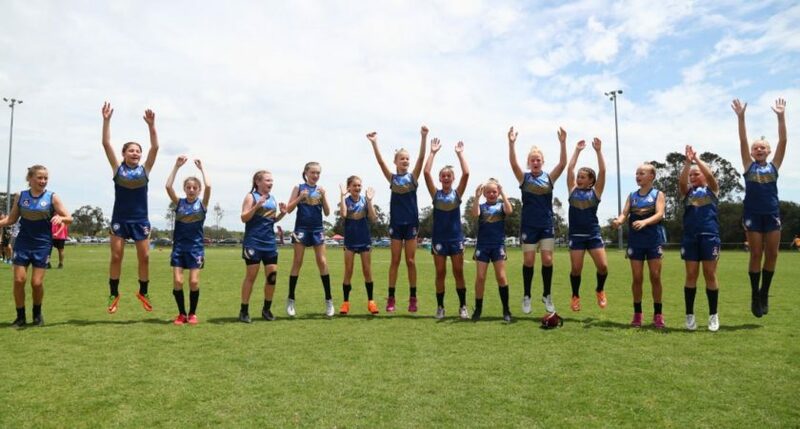 This year, Ryan Catholic College were crowned the AFLQSCup North Queensland Champions in the Primary Female division. Following the win, the school progressed to the state finals where they finished third overall with a 30-point win over the Brisbane-based Algester State School. Ryan Catholic College Principal, Paula Duffy, said the performance of team in the Primary Female division has spiked interest in football at the school. “The Primary girls’ success this year at regional and state levels has certainly created a lot of interest amongst the student body, so we’re hoping many of them will actively participate in the program. Kathleen Newman, AFL Queensland Regional Manager – Townsville, congratulated Ryan Catholic College following the announcement. “AFL Queensland is 100% behind the Ryan Catholic College AFL Program. We believe that as well gaining AFL skills they will also develop many life skills that will go with them long after they leave school,” Newman said. 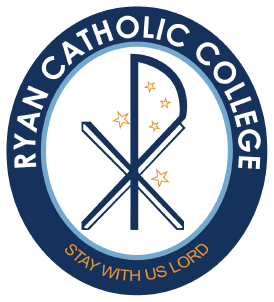 Since their foundation in 1979, Ryan Catholic College has built a proud sporting reputation where students are encouraged to compete at all levels in a variety of sports.